How many of you out there have a furry friend living at home who you would do absolutely anything to please? “Cat People” are notorious for going to great lengths to pleasure their felines including buying them gourmet food, cashmere beds and even imported toys. 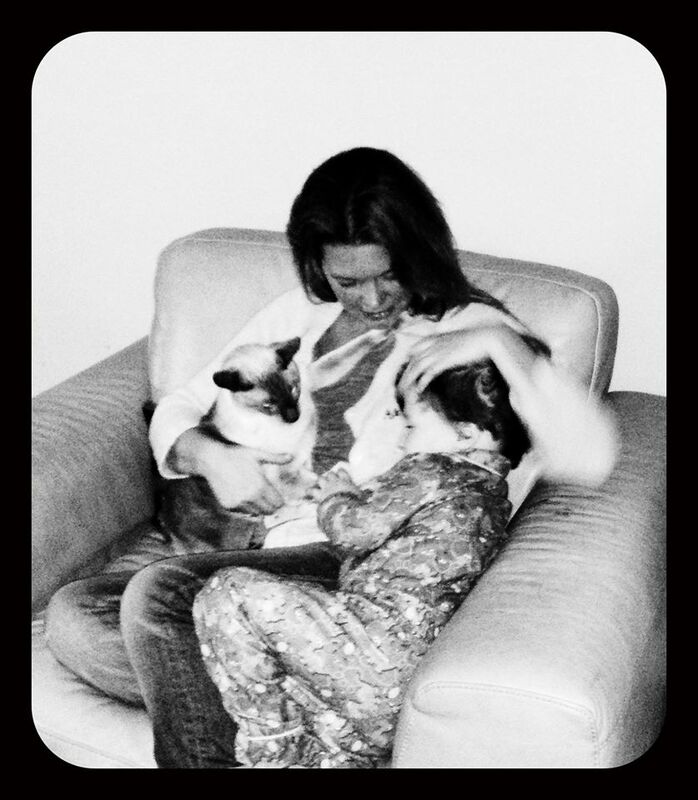 Yes, the “cat craze” is one many of us experience as we welcome our favorite pets into our lives (myself included). The companionship, laughs and an abundance of love given to us on their parts leave it no wonder why we make their happiness one of our top priorities. Much like humans, cats have a propensity to become attracted to certain types of flora and fauna and for the most part, reap both physical and mental attributes just by being in their presence. While it’s true we have to be cautious of exposing felines (or any animal for that matter) to dangerous specimens that might contain poison, there is a healthy list of plants and flowers that are encouraged by veterinarians to be a part of their everyday lives. We’ve all heard that Catnip is preferred by many kitties and as long as the exposure is kept in moderation, they are enhanced by a natural “buzz”, which is nontoxic. Interestingly, Catnip is not the only plant that can affect a feline’s mental state in a positive manner as well as many others that can assist with proper digestion and other critical organ function. If you have a kitty who you’re happy to oblige, take a look at this list of plants that can make your animal’s life even better than it already is now. Better known as “Cat Grass”, kitties love to brush their faces against the plant which soothes their nerves just by making contact. It is also safe for them to ingest the blades of grass since they can actually help with a cat’s digestion of food. Don’t worry if they puke it up, it’s just nature’s way of cleaning out the bad to let in the good. Also try Lemon Grass if Cat Grass is unavailable. They say never to plant mint in the garden unless you want it to spread but your cat will thank you kindly if you provide a small patch for their entertainment. Kitties love the smell of this plant and it’s not unusual to see them trying to hug bunches of leaves out of sheer pleasure. There’s more to adore about this popular cooking spice now that both you and your cat can enjoy some mutual benefits! The herb is jam packed with healthy vitamins such as Vitamin A and C and can increase immunity to infection and disease. When you’re a gardening enthusiast, you might not think twice about what you use to maintain your garden and grow beautiful flowers. But if you’re also a pet owner, you need to take care, as the chemicals and pesticides used in some garden products can do real damage to your pets. These garden chemicals can case serious poisoning in house pets, particularly cats, but you can save your felines by changing a few small things. Go Organic: Only use organic and natural lawn care. Water: Hydrate your garden correctly, so that it can stay healthy. Remember, neither too much, nor too little. Make A Mess: Though it can look untidy, if you leave the clippings in your garden it’ll end up a lot healthier in the long run. 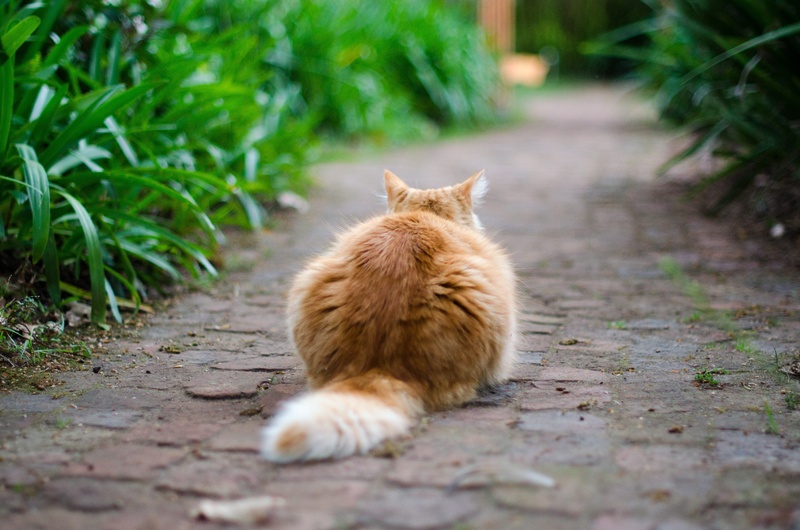 To learn more about protecting your pets, take a look at this article to see how Lawn Care Products Harm Your Cat.